Iqbal Z. Quadir state in an article at the website to John Templeton Foundation (WEB) that African entrepreneurs are the key to solving Africa’s development problems. It is they who can drive their continent’s economic growth and it is they who can make their governments better. If money is invested engaging the organic and transformative potential of local entrepreneurs, Africa will flourish. If money is poured into government bureaucracies – which hold back these entrepreneurs – Africa will continue to languish. 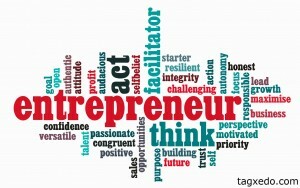 So maybe we can just say that entrepreneurship is the new aid? “From Aid to Enterprise: How to intelligently cure poverty”. In the article he talks about creating lasting solutions to poverty, and that is what entrepreneurship is all about. In October 2013 Innovation Africa wrote about an project in Kampala, Uganda were two-dozen entrepreneurs from every corner of East Africa to live under the same roof for five weeks in Kampala, Uganda. There, they receive training from 50 mentors and form relationships with dozens of potential investors. Unreasonable East Africa is replicating a successful model called the Unreasonable Institute. This model is based in Boulder, Colorado and has had tremendous success. 82 companies have attended the Unreasonable Institute in Boulder the past four years. In total, these 82 companies have raised more than $30 million in funding, and 74% of them have secured funding within 6 months of attending the Unreasonable Institute. East Africa boasts hundreds of startups that open shop each year. Many of them, however, fail due to a lack of experience, resources, tools and connections before they reach profitability. “We exist to help startup entrepreneurs to get over these hurdles,” says Joachim Ewechu, CEO Unreasonable East Africa. 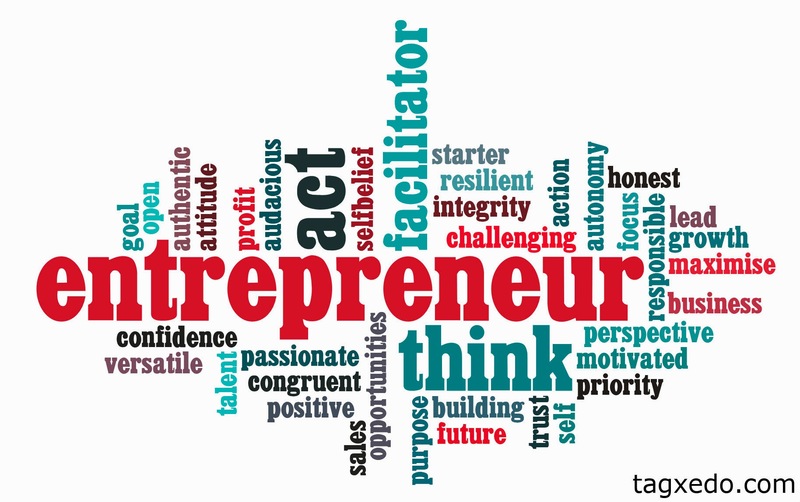 So for me with over 20 years working with entrepreneurship an over 12 years working with mentoring, my mind is set on combining those two must be the best solutions. 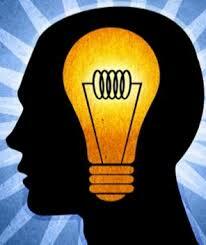 You can have the best idea ever, but no network or/and a mentor, the chances for your business idea is not the best. But with a mentor the chances is increasing. That’s why I became a part of Innovation Africa with my friend and partner Francis Stevens Georg. And the first country to work in is Sierra Leone. So Francis (who was born in Sierra Leone), why Innovation Sierra Leone? Entrepreneurship and Innovation requires less capital than it used to be! Iqbal Z. Quadir is the founder of GrameenPhone in Bangladesh, and founder and executive director of the Legatum Center for Development and Entrepreneurship at the Massachusetts Institute of Technology. To learn more about Unreasonable East Africa, visit www.unreasonableeastafrica.org. One Response to Can mentoring and entrepreneurship solve Africa’s Problems? little reason for their actions, thereby forcing these business ladies to engage in damage control. You don’t actually need money to start up a business. and the rents will also increase over time.